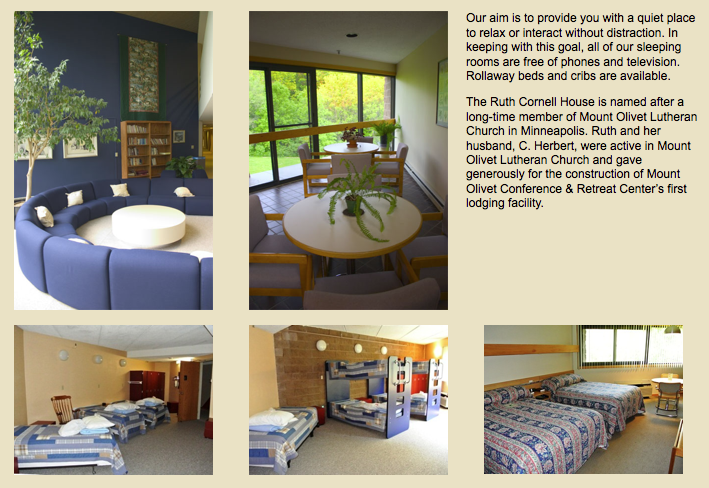 “Mount Olivet Conference & Retreat Center offers a nurturing and peaceful environment for interaction, study and reflection. Amid the natural beauty of our 150 acres of rolling prairies and woodlands, people relax and grow in their spiritual, emotional and intellectual development. 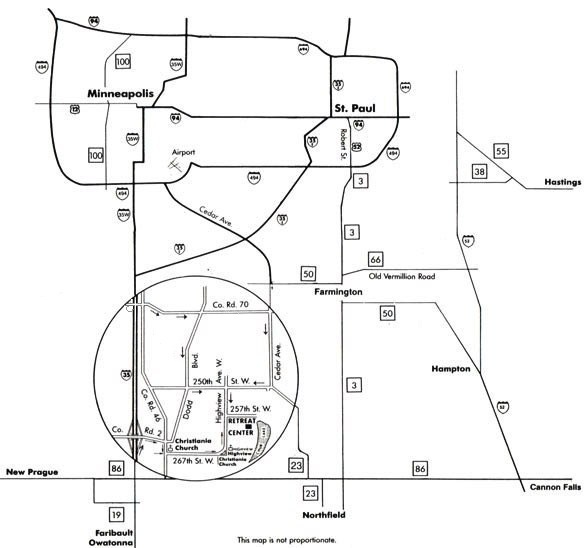 It is the ideal place to get away from the city noise and life’s distraction, yet we are located just 45 minutes from downtown Minneapolis and St. Paul, just south of Lakeville in Eureka Township. Our professional staff provides gracious hospitality, careful planning and flawless execution to ensure the success of your retreat or conference. 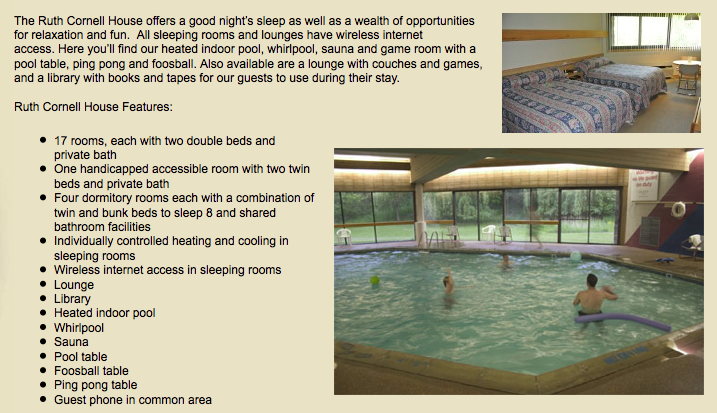 Our accommodations and amenities create the perfect environment for your day meeting or overnight event. We welcome groups and individuals from all faiths, not-for-profit organizations and educational institutions.